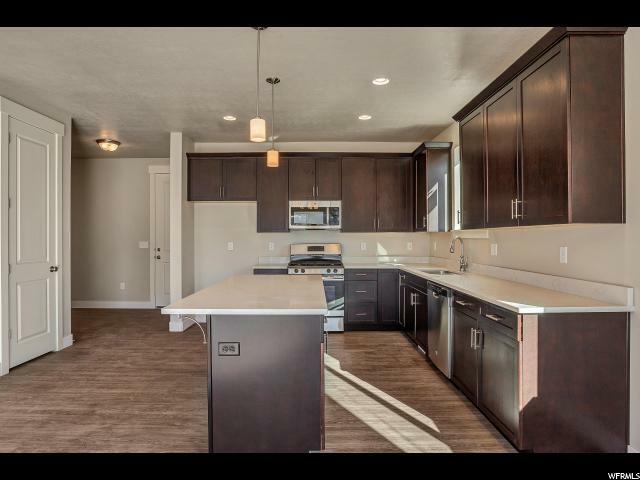 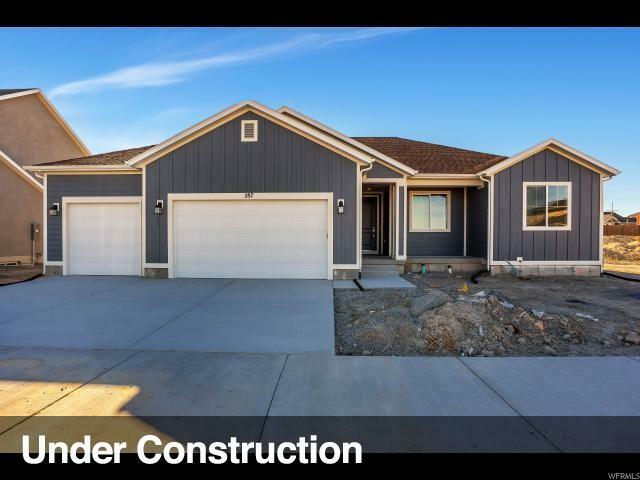 This amazing home is currently under construction in the Wild Horse Ranch Community just steps away from the 29 acre park! 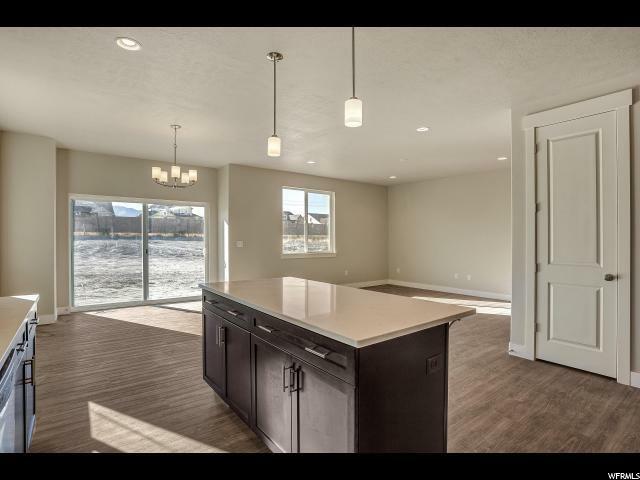 You won't find a better built home with so many included features at such a low price per sq ft. 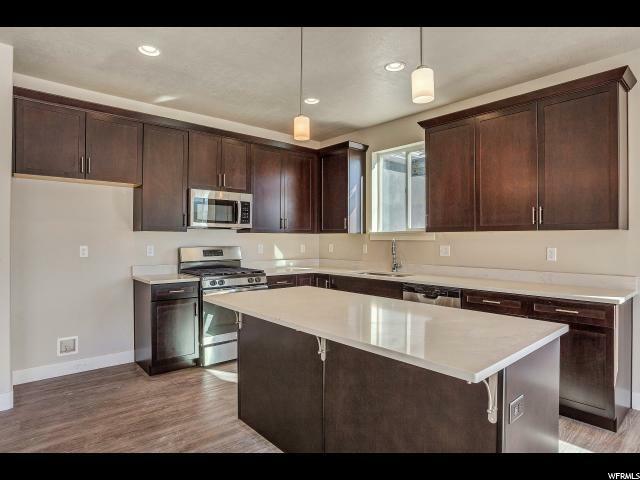 Interior Features See Remarks Bath: Sep. Tub/Shower Den/Office Dishwasher: Built-In French Doors Great Room Oven: Gas Range: Gas Range/Oven: Free Stdng.